There are many reasons why we need a replacement for our car keys. 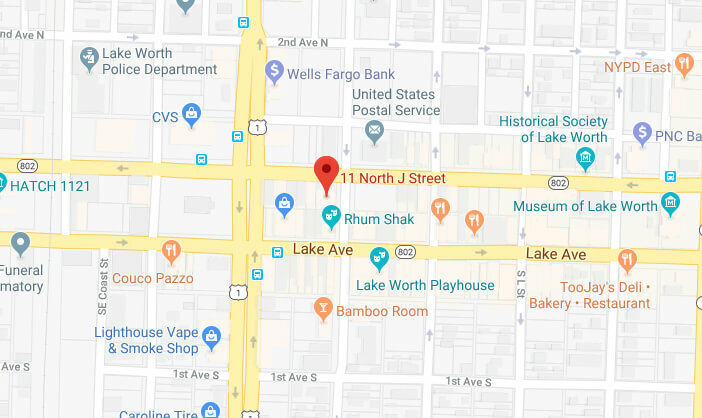 Whether you lost them, want a duplicate, or have them broken, you can be sure that our car key replacement Lake Worth FL is at your service around the clock. 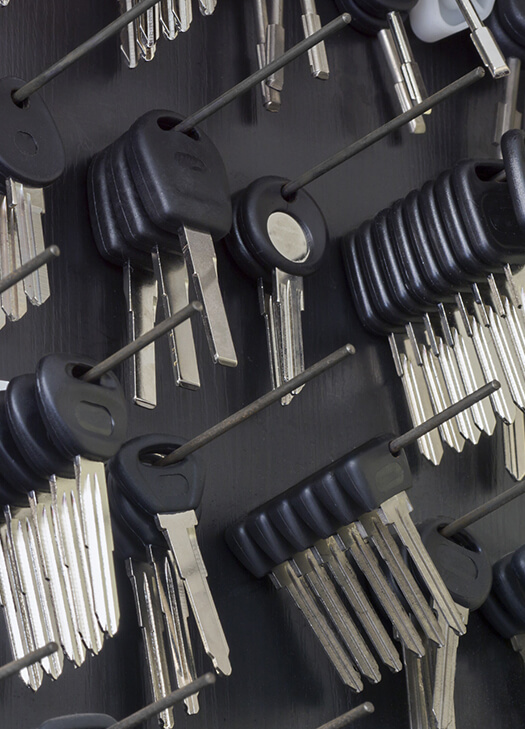 We replace keys for any vehicle models at a quicker response than your car dealer. Car dealers who replace keys usually takes 3-5 business days, while at CD Locksmith, you can get it done in less than a day! Our Licensed and bonded locksmiths are the most reliable and equipped with the cutting edge knowledge and tools. Being a mobile locksmith, we pride ourselves on being reliable and having a Quick Response service. 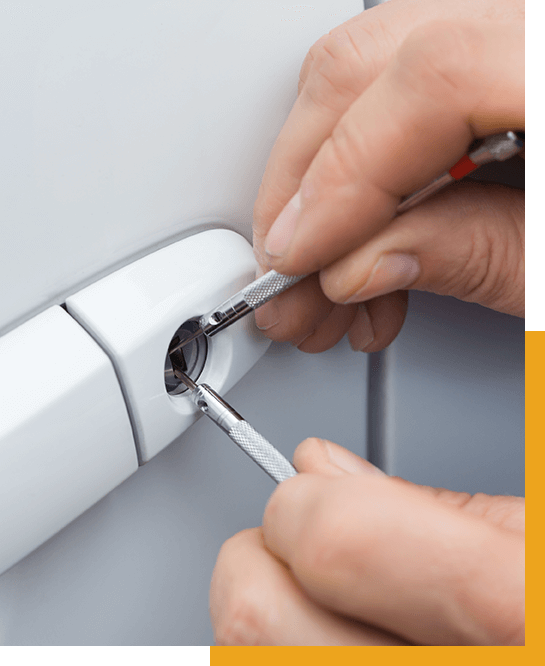 We provide a 24 hour Emergency locksmith Services in Lake Worth and the surrounding areas. When you need an emergency vehicle locksmith or someone to help with your automotive locksmith needs, contact CD Locksmith. We can cut a replacement key for you! Whether it is a spare, remote programmed or a brand new transponder key you need made from scratch – we are up for the job! Why choose us for car key replacement Lake Worth FL service? As the most trusted locksmith firm in the area, we provide the best and effective service that won’t tear up your wallet. If you own a modern vehicle, or those that are produced in 1997 onwards, keys are made a bit complicated than the previous models. Each key has a transponder chip inserted which sends signal to the car’s system and enables the ignition to start. These keys provide more security to the car; the only downside is that it is very expensive to replace at your local dealer shop. Not only that, it can also take several business days to get it done which is inconvenient for busy individuals. This is where we save your day. We send our technicians immediately after you call, and we’ll have your keys replaced for as fast as 30 minutes! There are many more services that we offer, just inquire to us and we’ll get our team ready in minutes! Worry that it will take you a long time to replace your car keys? Reach out to us right away and we’ll be there to solve your pressing emergency situation. We address any of your automotive locksmith crisis at an honest pricing. Our technicians all underwent deep trainings and background checks to ensure that our customers and their properties are in good hands. Whether it is a spare, remote programmed or a brand new transponder key you need made from scratch. – we are up for the job!